THE Queen of the United Kingdom, Elizabeth II, is seeking to reconcile Britain with Zimbabwe and is pinning hopes on the latter rejoining the Commonwealth. There are indications Zimbabwe and Britain will soon engage in high-level diplomatic engagements in Harare and London with the latter having despatched two emissaries to Harare since President Mnangagwa's inauguration. First on the scene was Britain's Africa minister Rory Stewart who attended the inauguration on November 24 last year, followed by permanent under-secretary in the Foreign and Commonwealth Office, Simon McDonald. Zimbabwe and its former coloniser fell out at the turn of the millennium after Zimbabwe embarked on the fast-track Land Reform Programme in the wake of the refusal by the Labour government of Tony Blair to honour colonial obligations agreed to at the Lancaster House Constitutional Conference in 1979. At the weekend, an influential and conservative British newspaper, the British Express, revealed that the monarch, who is the Head of State and Commander-in-Chief of the British Army, wanted to re-engage with Zimbabwe. According to the paper, "asked by a diplomat at a party what her hopes were for this year, the Queen replied, wishing not for world peace, nor even happiness for her own family, but 'that Zimbabwe will rejoin the Commonwealth'. 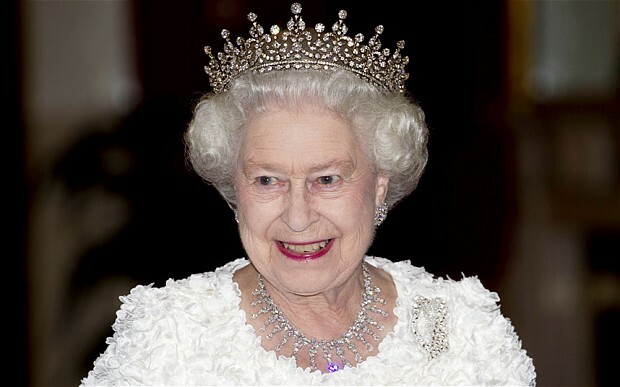 "This group of former British colonies has long been an entity close to the monarch's heart, and she was known to be upset when Zimbabwe was suspended from the organisation in 2003 after its leader, Robert Mugabe, had ignored repeated pleas over human rights abuse," the paper said. The paper noted that Britain has been encouraged by the new administration of President Mnangagwa who got into office in November last year, replacing Robert Mugabe. President Mnangagwa has said he is willing to mend ties with Britain which is itself seeking new frontiers following its exit from the European Union bloc. "And in welcome news for the Queen, Mnangagwa has made encouraging comments about the Commonwealth and also hailed Brexit as an opportunity to forge closer links with the UK," said the paper. Britain has made overtures indicating a softer stance on Zimbabwe. Rory Stewart, Britain's former Africa Minister, visited Zimbabwe for the inauguration of President Mnangagwa last year while Foreign Minister Boris Johnson later revealed that Britain was ready to help Zimbabwe clear its debts with multilateral lending institutions. In an interview with the Financial Times last week, President Mnangagwa said Zimbabwe had no problems with the Queen, but relations soured because of former Prime Minister Tony Blair whose administration reneged on his country's obligations to fund land reform in Zimbabwe as agreed during independence talks at the 1979 Lancaster House Conference.